Are you on Twitter? 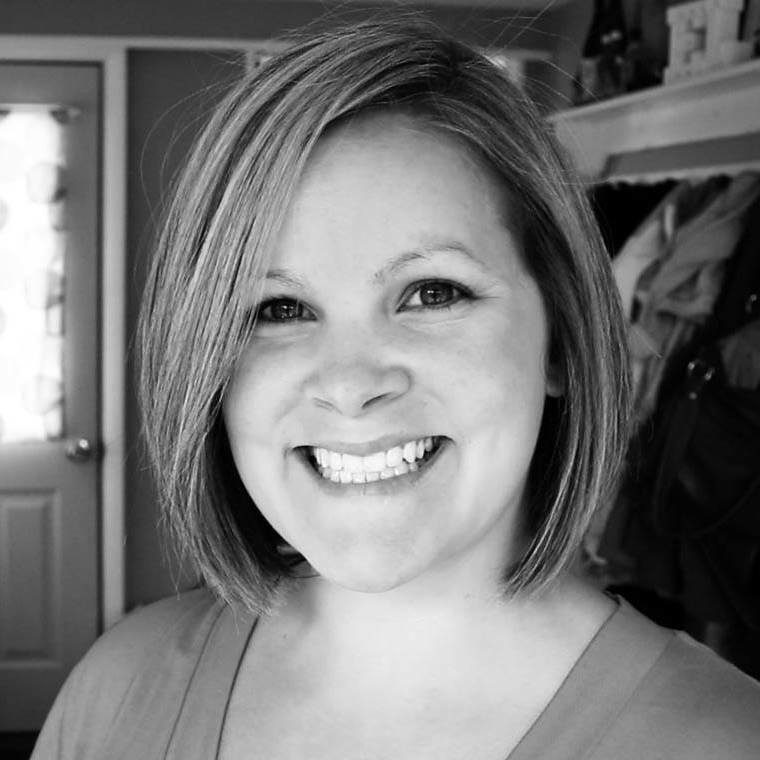 I was invited to co-host a Summer Twitter Chat with FlipKey, and I hope you’ll join us! We’ll be discussing Summer Travel plans. There are a total of 6 regional cohosts including Chris Clemens from Exploring Upstate. Along with FlipKey select TripAdvisor Media Group brands, we will be chatting about favorite summer travel destinations around the world. And since you LOVE the Finger Lakes as much as I do… we could use your ideas and suggestions for Finger Lakes & New York summer destinations! 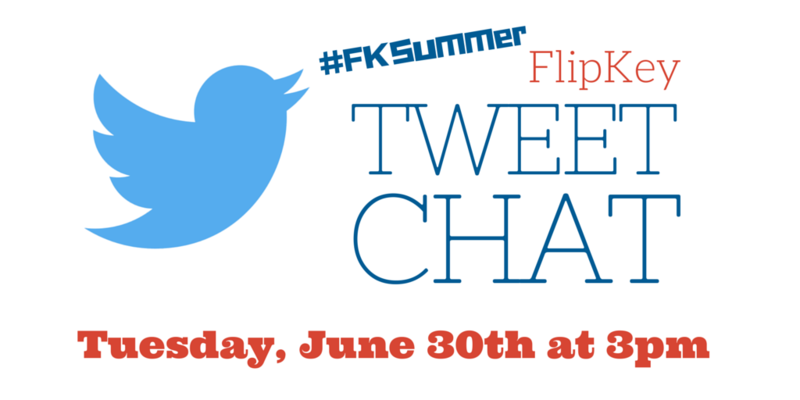 Use the hashtag #FKSummer and join the conversation!